Combine blueberries, cucumber and rocket greens, with a dash of lemon juice and feta cheese to accentuate the different flavors. This refreshing salad is great as a side dish or a light starter, indoors or at a picnic. 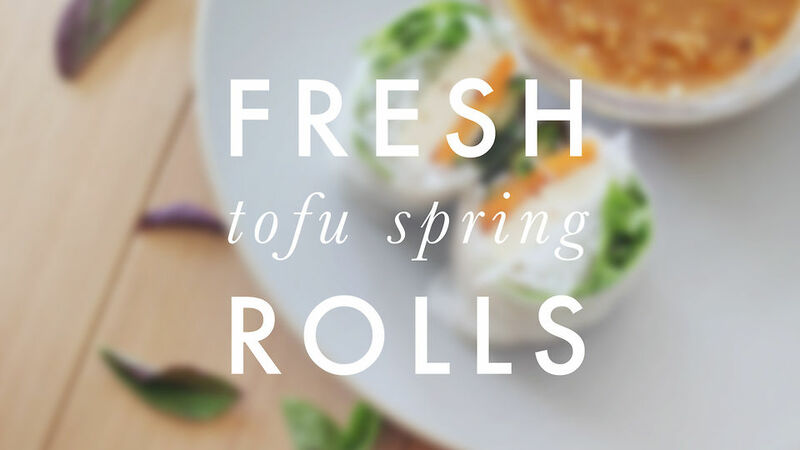 Learn how to make refreshing tofu & vegetables spring rolls with peanut sauce. This video is as special and enjoyable to watch as the dish is to make and eat.